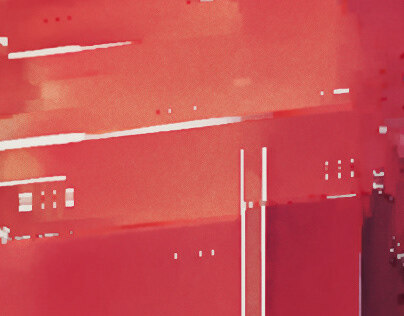 We are very excited about or new gallery and store, which is dedicated to all fans and lovers of finest limited edition art prints. 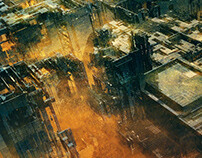 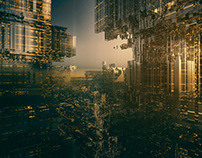 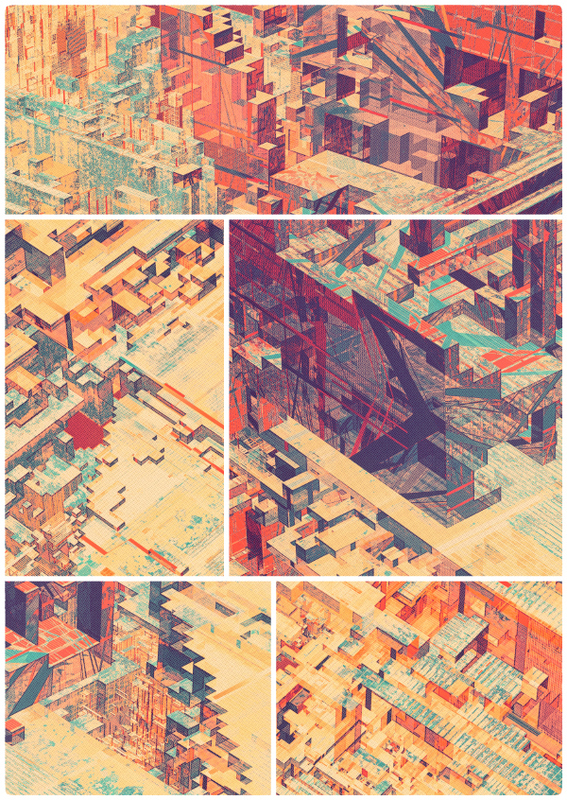 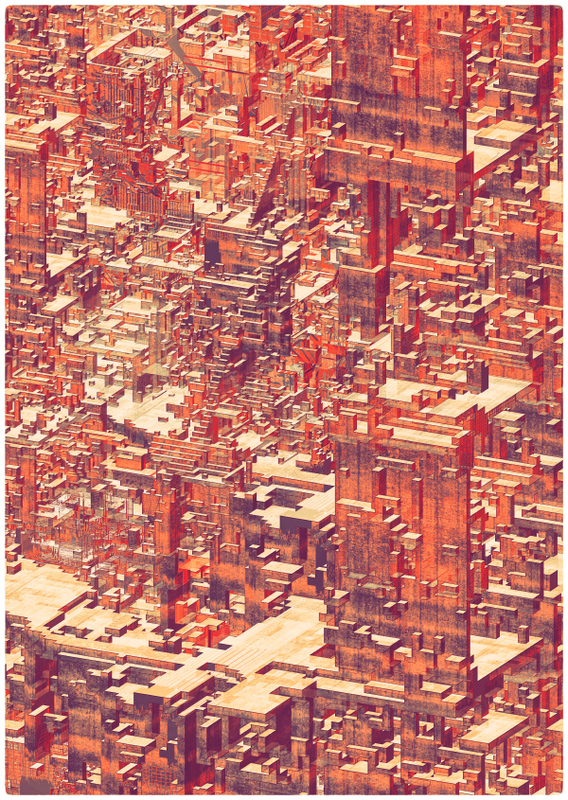 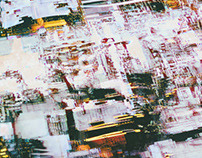 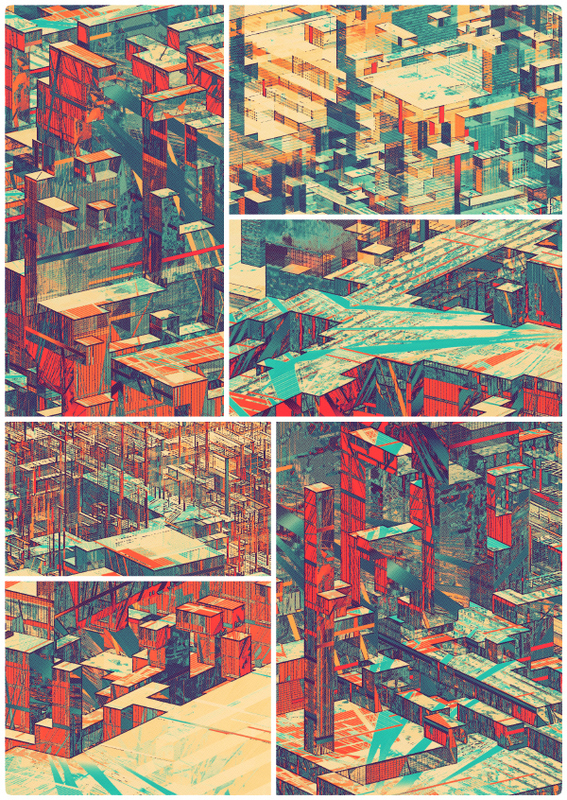 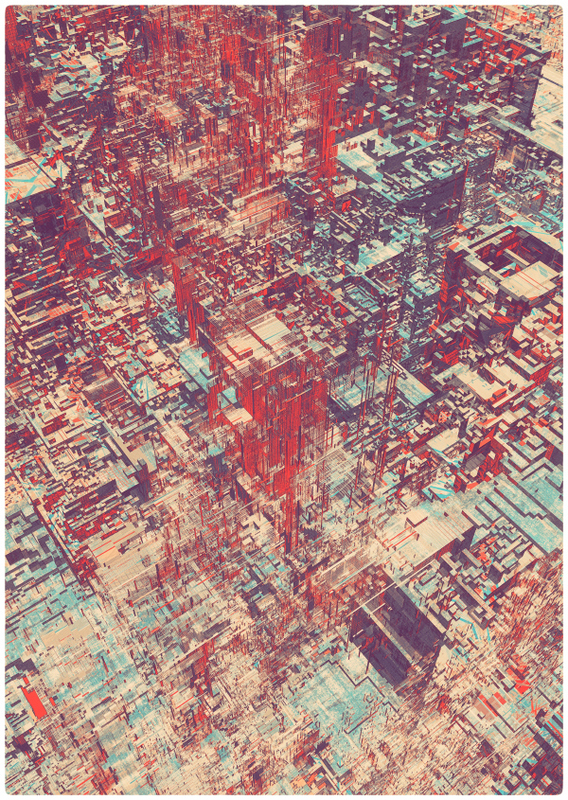 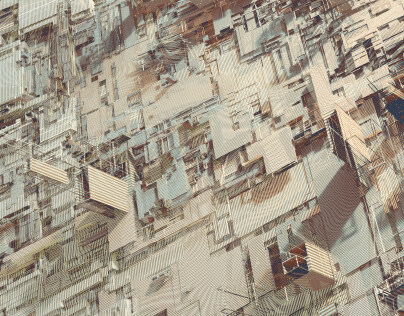 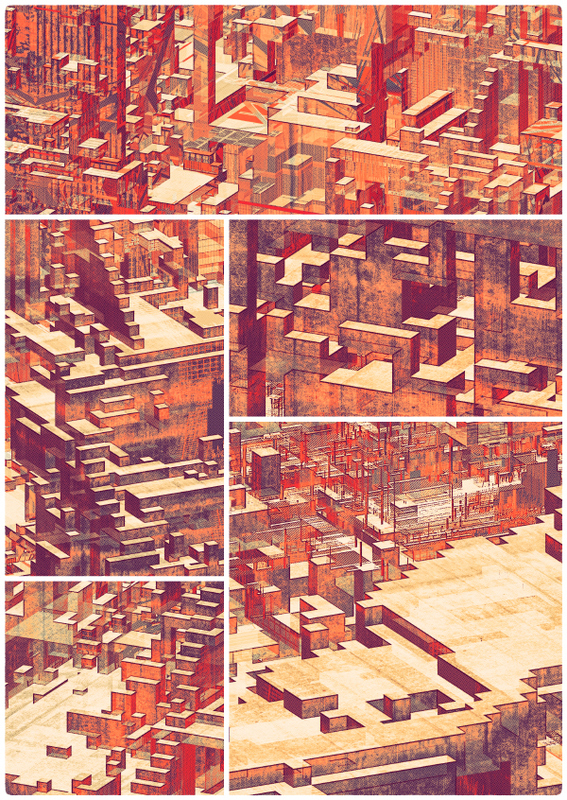 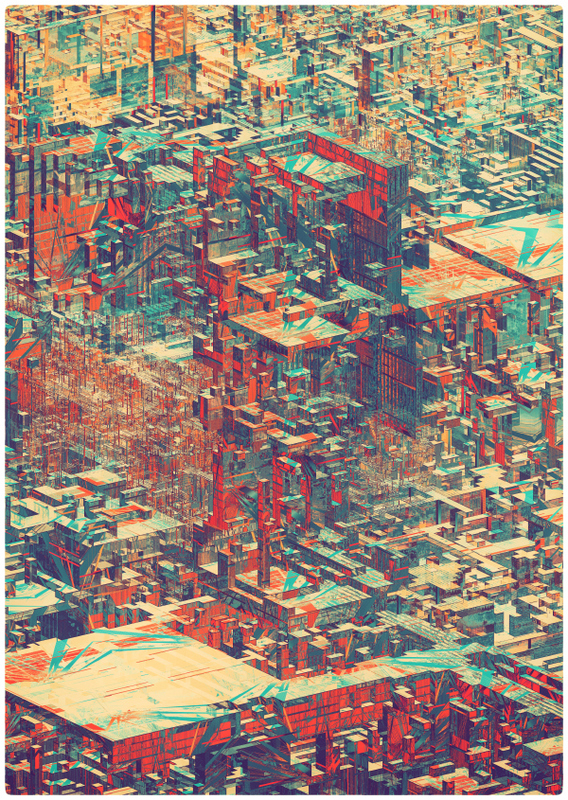 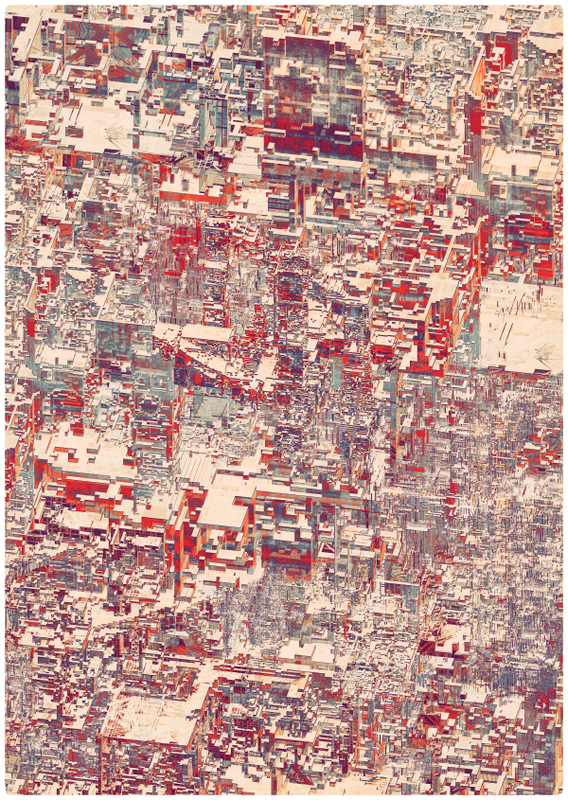 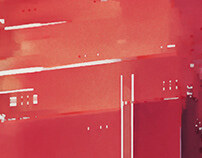 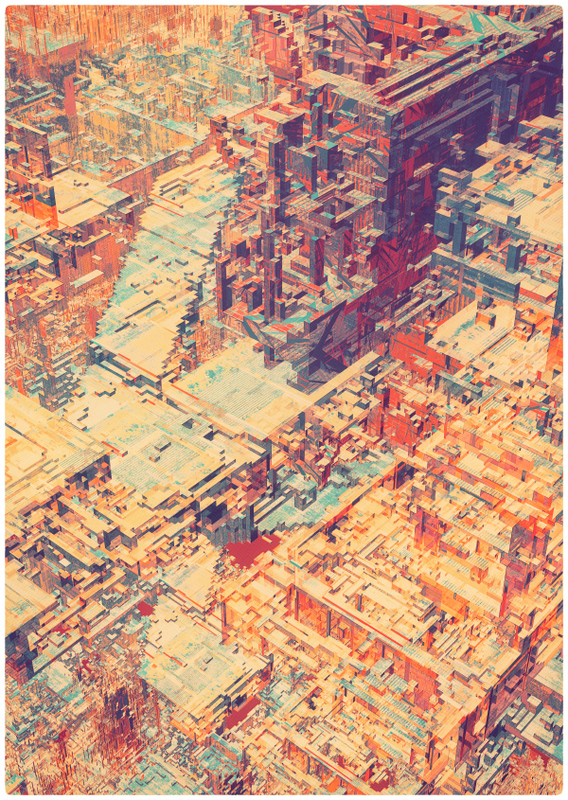 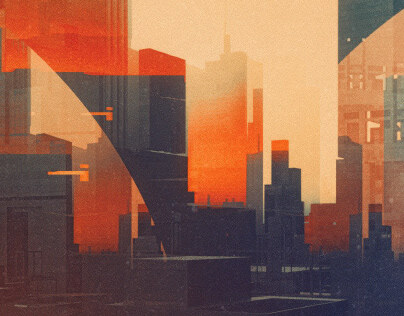 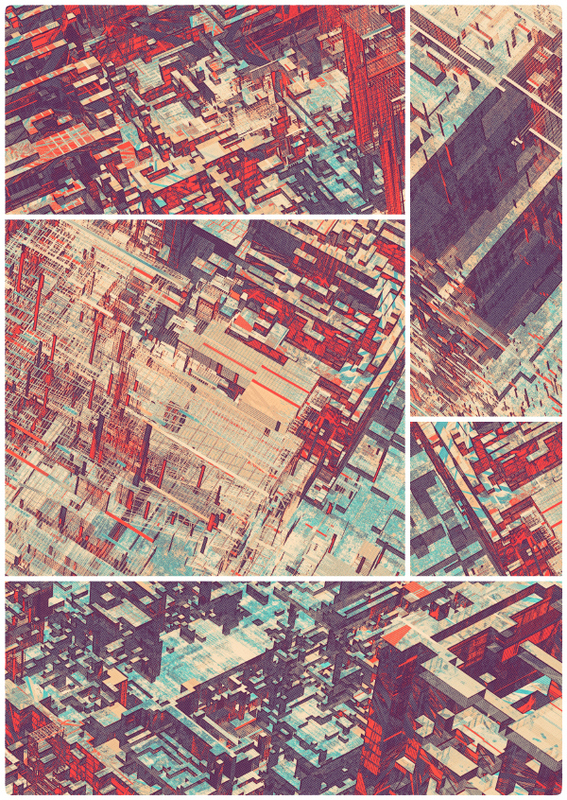 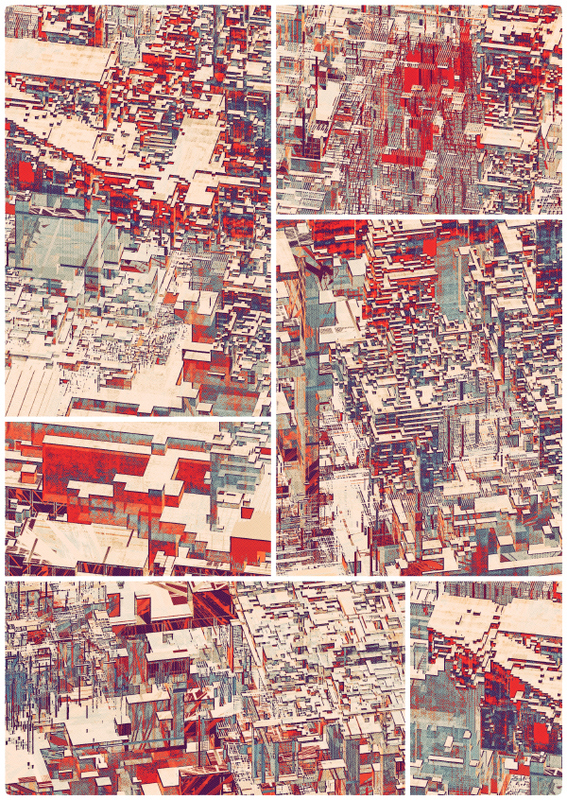 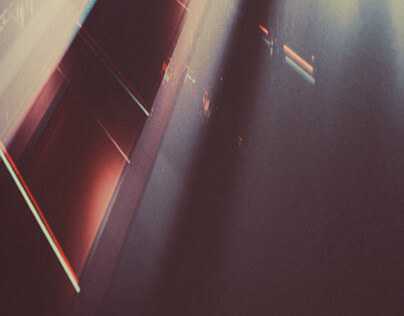 atelier olschinsky ART STORE offers a wide range of high quality, affordable designs. 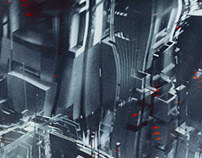 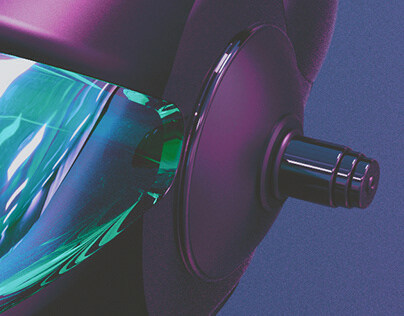 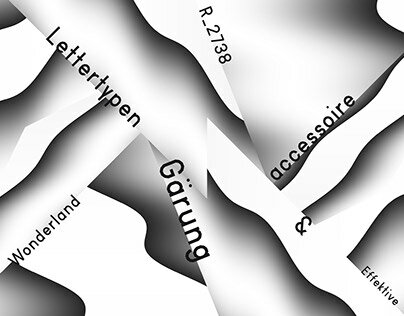 and international digital art and illustration. So visit our new store artstore.olschinsky.at and stay tuned!